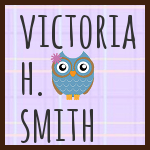 Victoria H. Smith: My Winner of the Mating Game Blog Hop! Click to on their names to see their stellar entries!!! Congratz to you both because you win an eCopy of my new adult science fiction romance, The Crimson Hunt! Email me at: victoria.smith775@gmail.com with your digital preference! I have Kindle, Nook, and PDF! And congratz again, because you both have made it to the reader's judging round where the readers will get to vote on their favorite couple. The winner will get a copy of all the judges books! 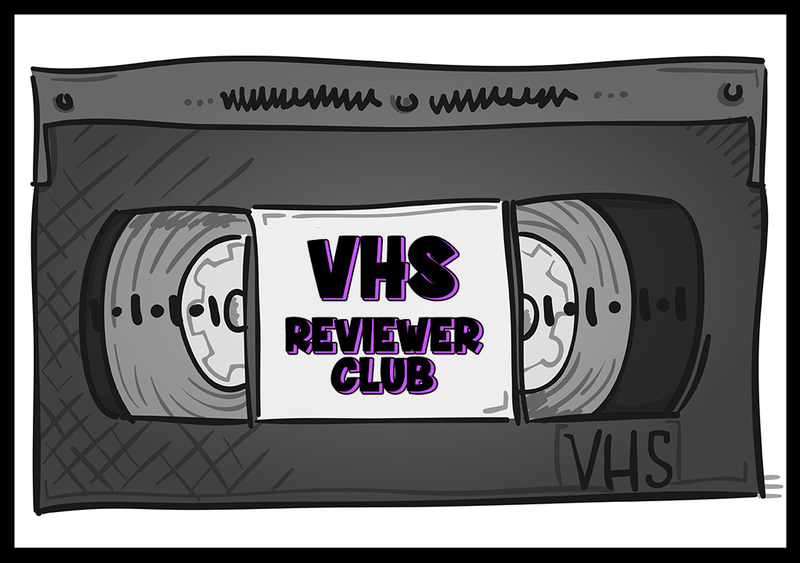 So readers come back this Friday to see the entries and vote! Don't forget to hop to the other judges blogs for their winners!!! Hey, big congrats to both Jennifer Comeaux and Queensheena! Congrats to the winners! Great bloghop, I really enjoyed it! Congrats winners. I didn't part-take but there were some great ones! Whee!!!! Thanks so much, Victoria! I'm emailing you now!